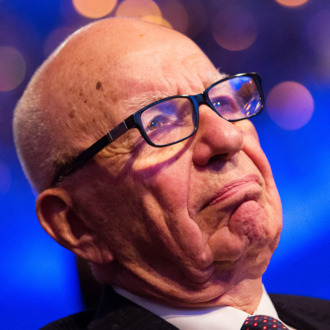 In a particularly sad 2012 election subplot, Mitt Romney’s effort to woo Rupert Murdoch resulted in the conservative mogul gradually registering his displeasure with the Republican nominee in a series of cryptic tweets. Apparently he’ll continue the practice in 2016. Murdoch has already called Donald Trump “wrong” and “embarrassing” on Twitter, but on Sunday night he tried a more subtle attack: calling for his pal Michael Bloomberg to enter the race. And what about rumors that the former mayor would run as a Democrat? As New York’s Chris Smith reported in June, Bloomberg probably isn’t considering a run, but a billionaire can dream. I did not say I would vote for him! Just a friend I admire.